ISAIAH 45:6-7 “That they may know from the rising of the sun, and from the west, that [there is] none beside me. 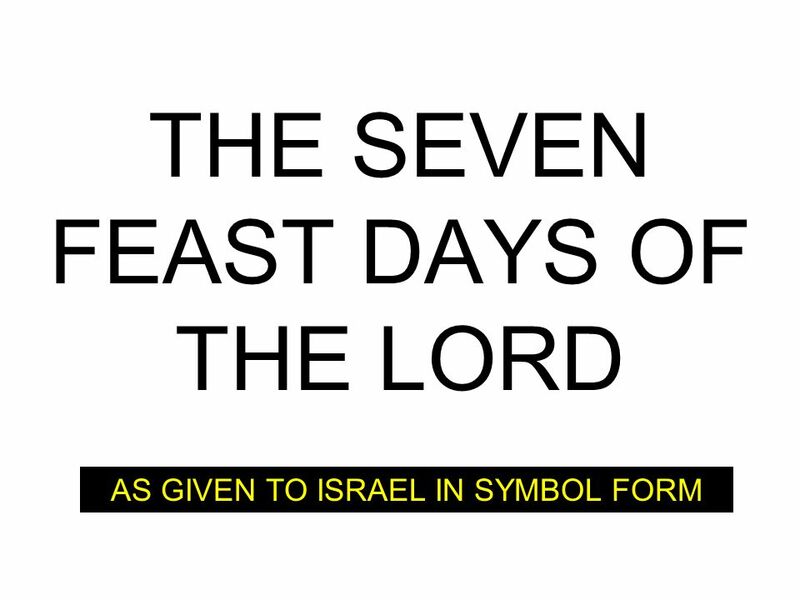 I am the LORD, and there is none else. 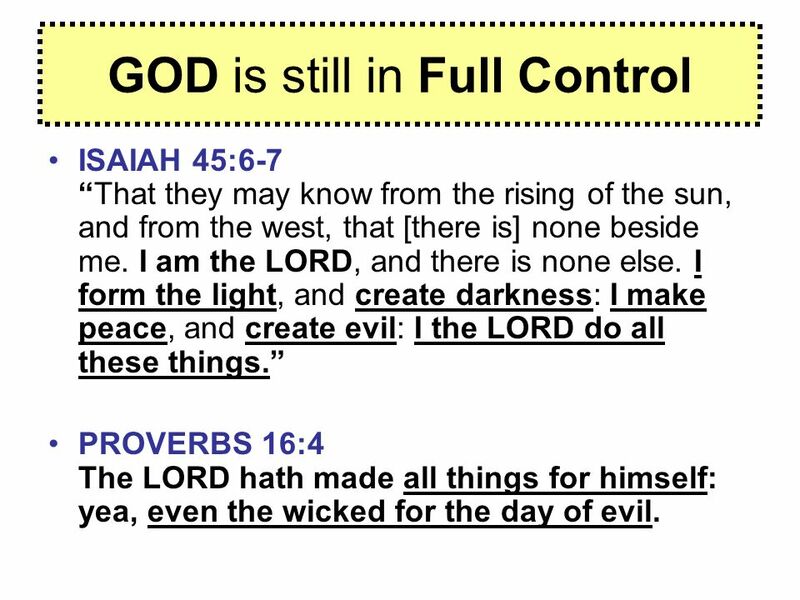 I form the light, and create darkness: I make peace, and create evil: I the LORD do all these things.” PROVERBS 16:4 The LORD hath made all things for himself: yea, even the wicked for the day of evil. 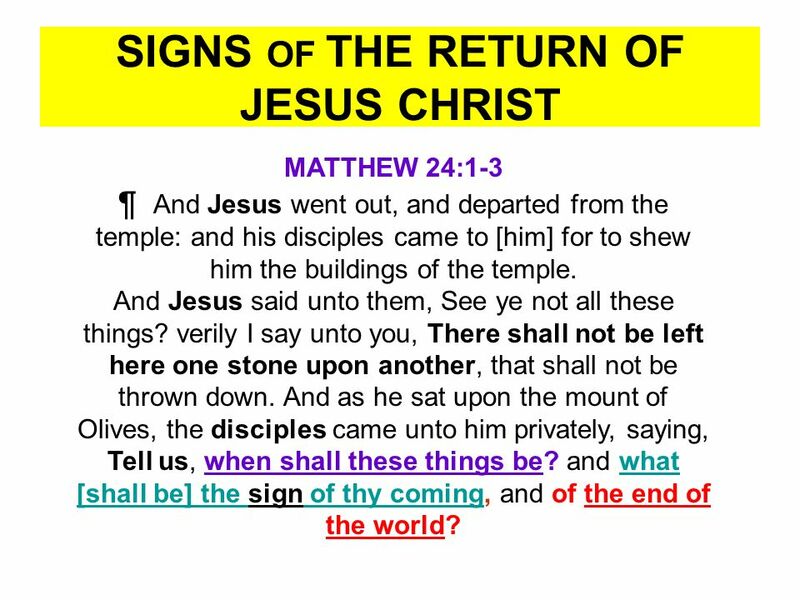 MATTHEW 24:1-3 ¶ And Jesus went out, and departed from the temple: and his disciples came to [him] for to shew him the buildings of the temple. 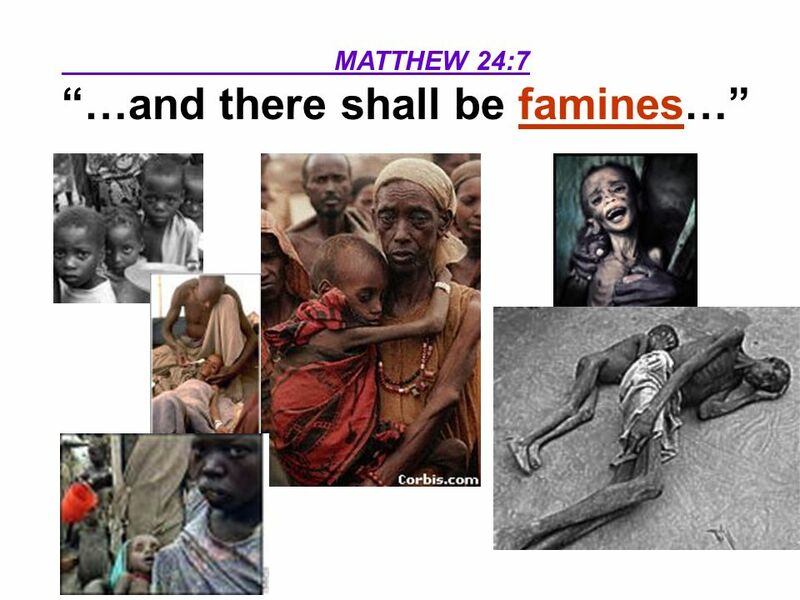 And Jesus said unto them, See ye not all these things? 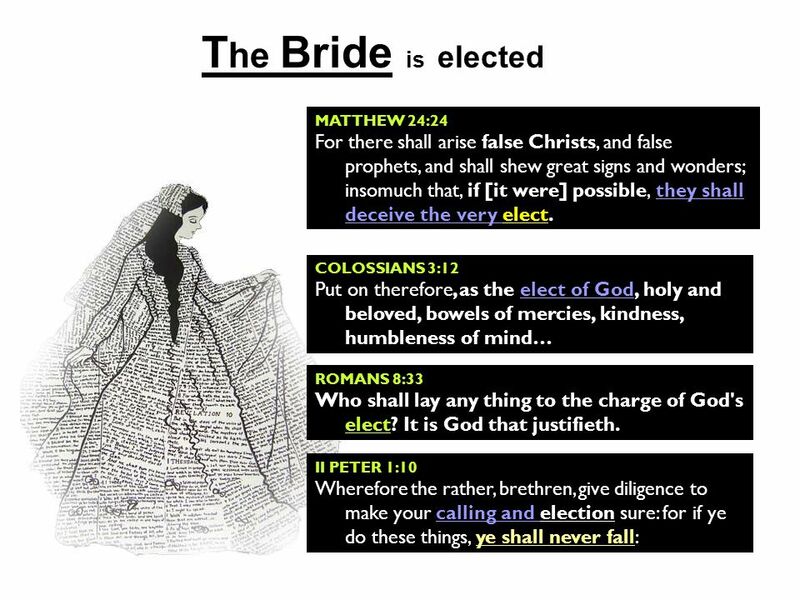 verily I say unto you, There shall not be left here one stone upon another, that shall not be thrown down. 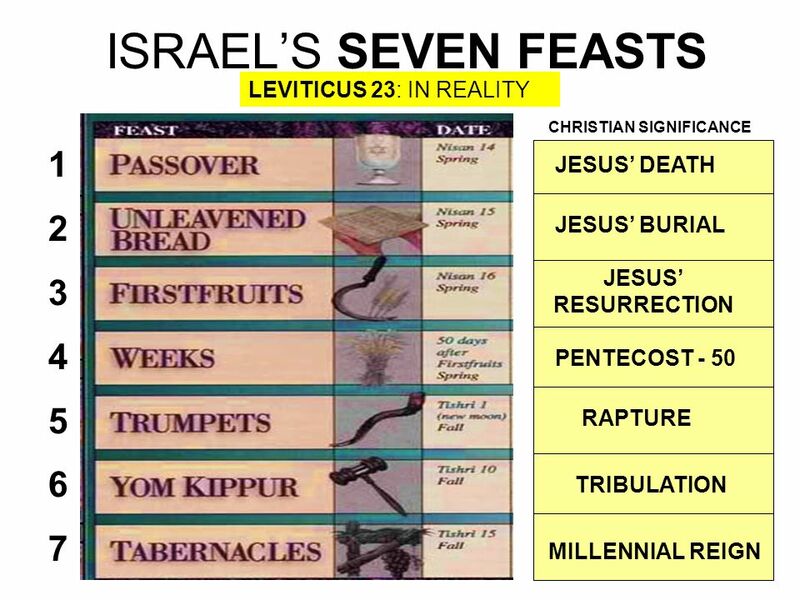 And as he sat upon the mount of Olives, the disciples came unto him privately, saying, Tell us, when shall these things be? 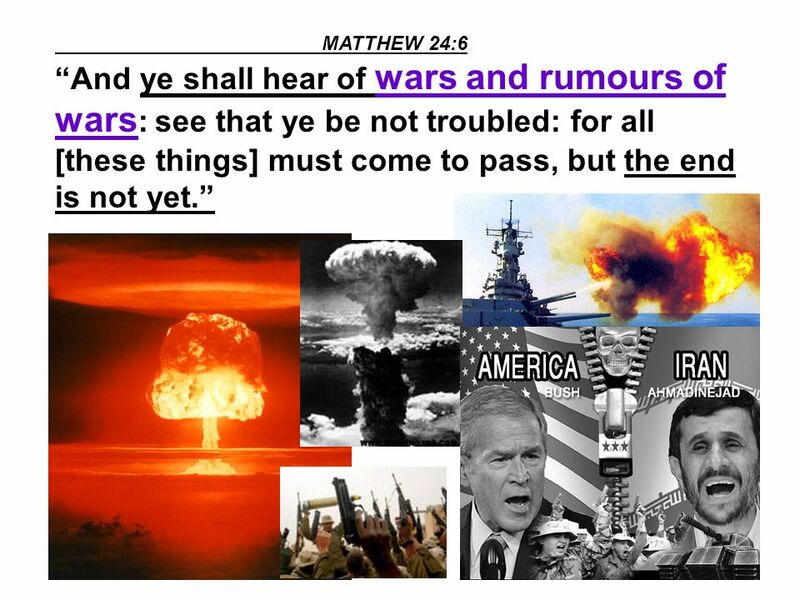 and what [shall be] the sign of thy coming, and of the end of the world? 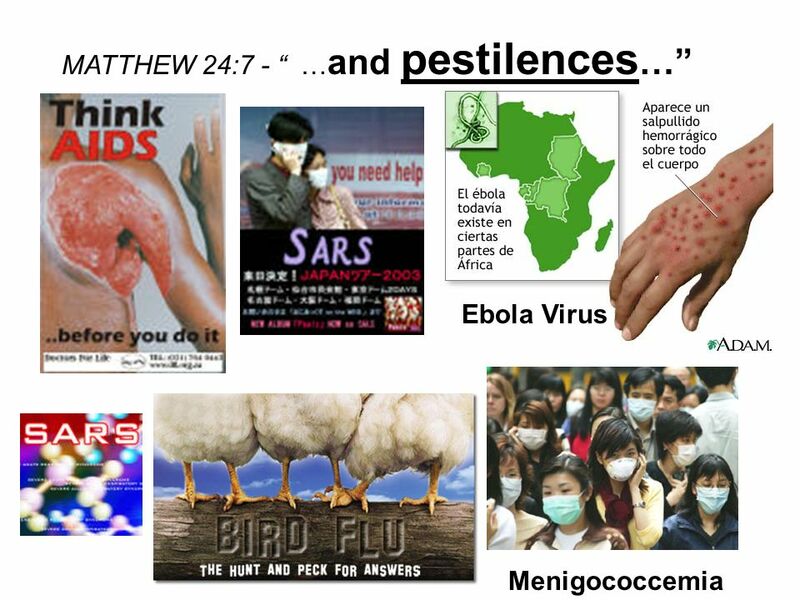 When shall these THINGS be? 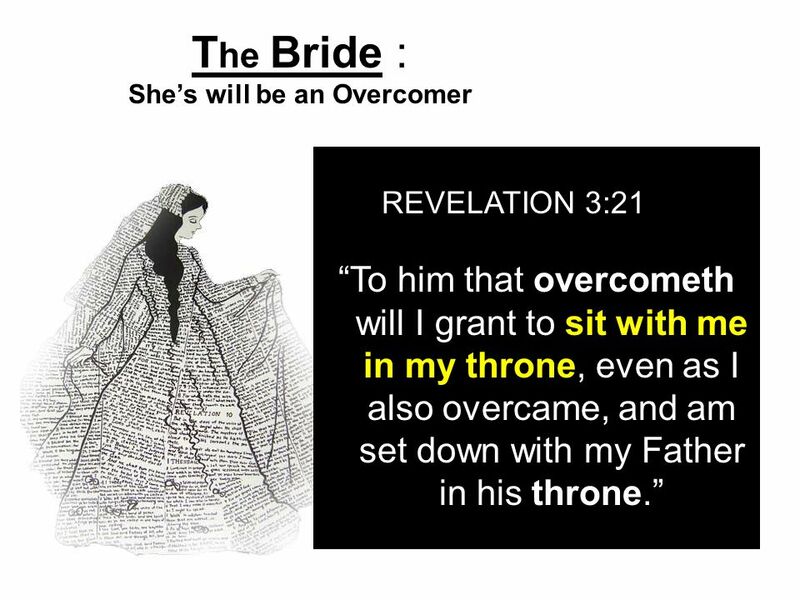 (When there will not be one stone left upon another?) 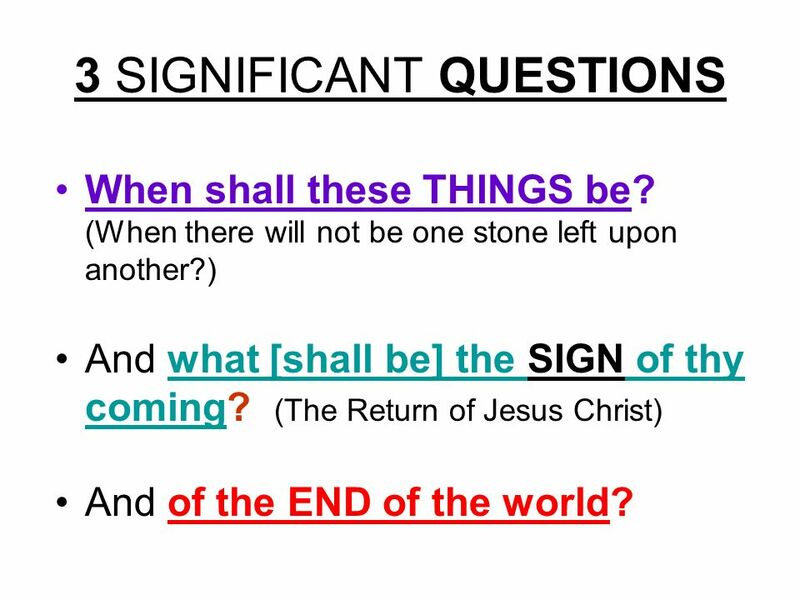 And what [shall be] the SIGN of thy coming? 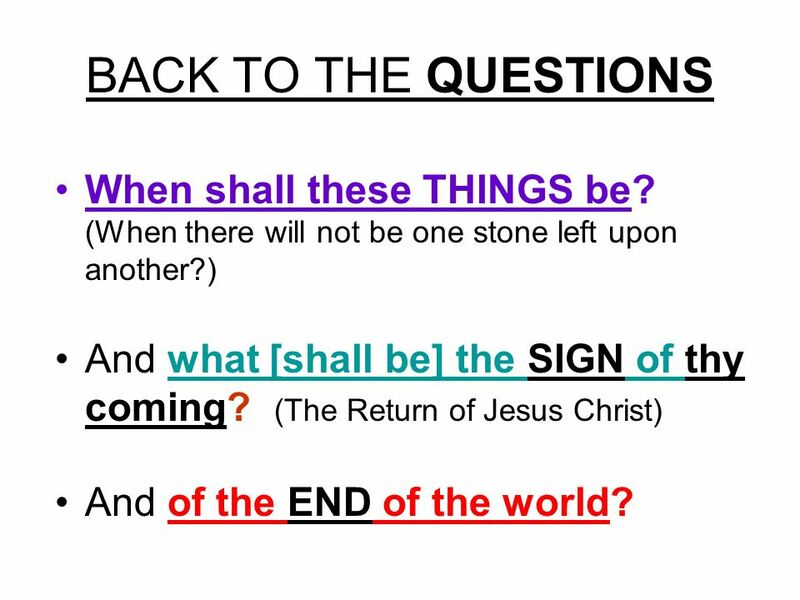 (The Return of Jesus Christ) And of the END of the world? 16 BACK TO THE QUESTIONS When shall these THINGS be? 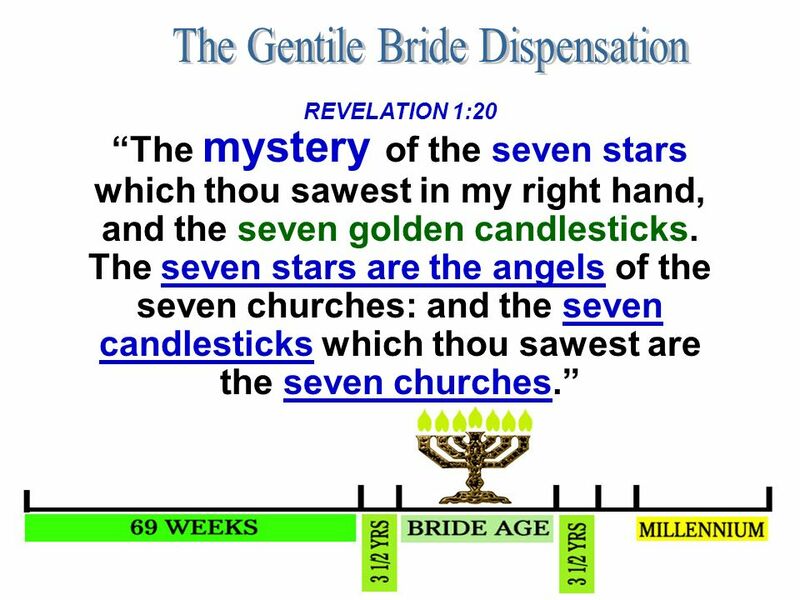 (When there will not be one stone left upon another?) 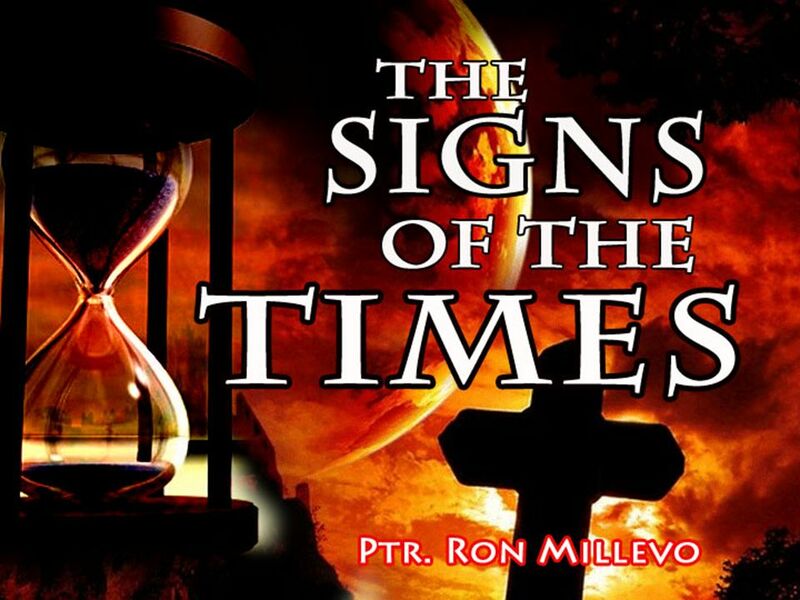 And what [shall be] the SIGN of thy coming? 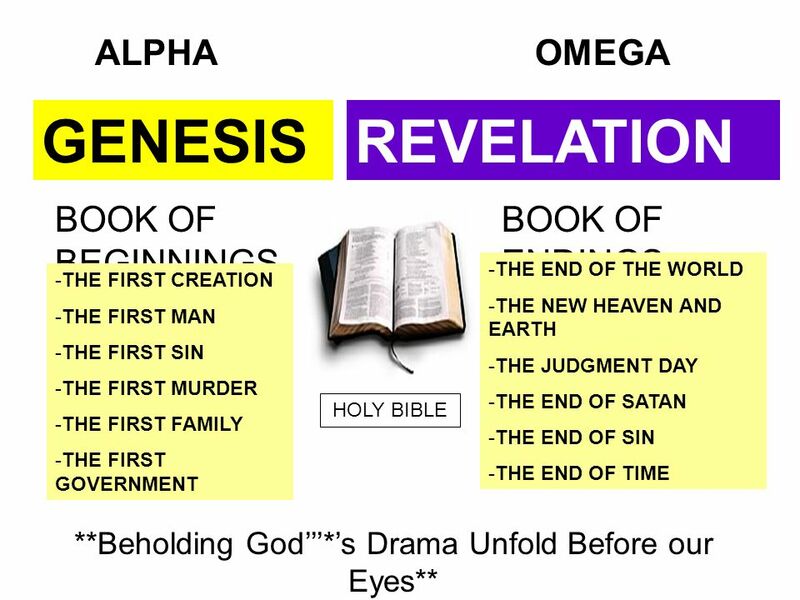 (The Return of Jesus Christ) And of the END of the world? 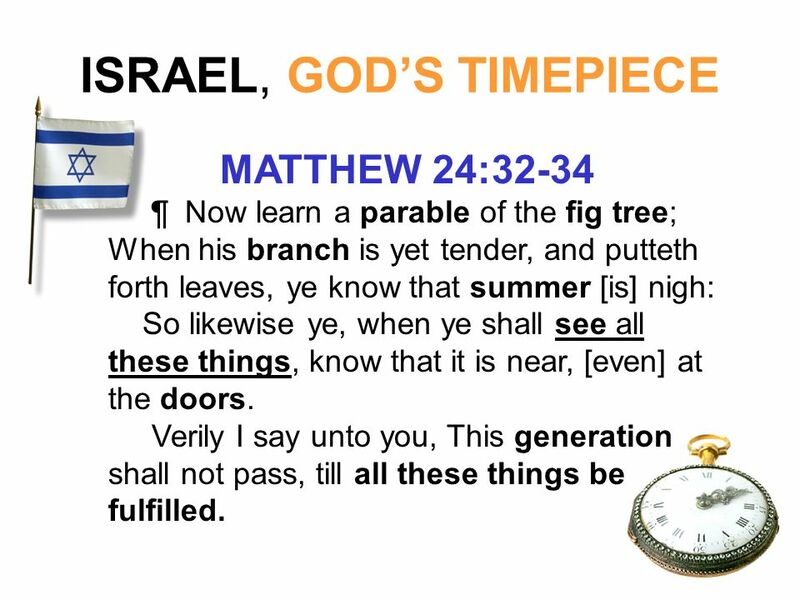 MATTHEW 24:32-34 ¶ Now learn a parable of the fig tree; When his branch is yet tender, and putteth forth leaves, ye know that summer [is] nigh: So likewise ye, when ye shall see all these things, know that it is near, [even] at the doors. 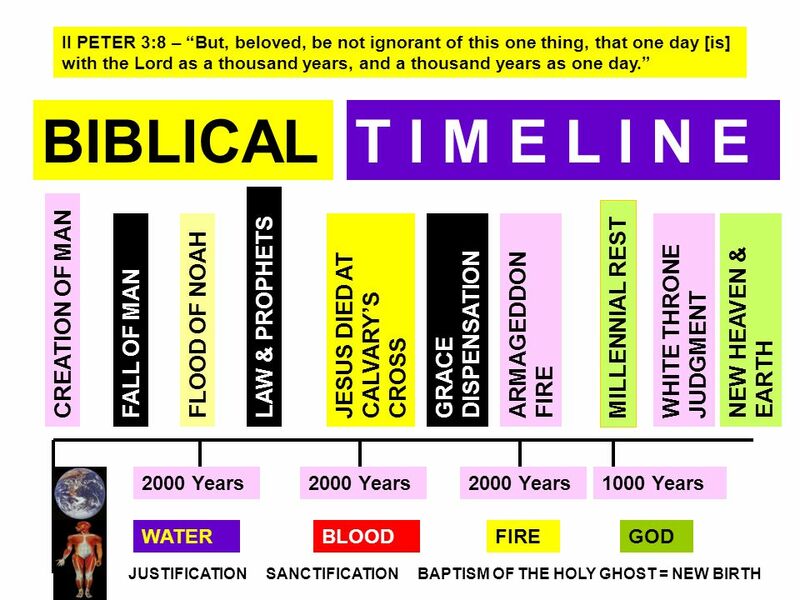 Verily I say unto you, This generation shall not pass, till all these things be fulfilled. 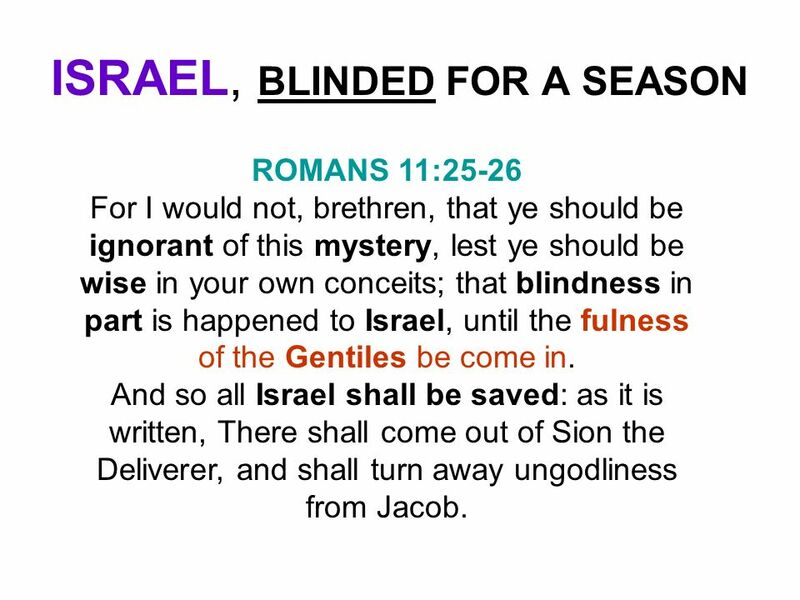 ROMANS 11:25-26 For I would not, brethren, that ye should be ignorant of this mystery, lest ye should be wise in your own conceits; that blindness in part is happened to Israel, until the fulness of the Gentiles be come in. 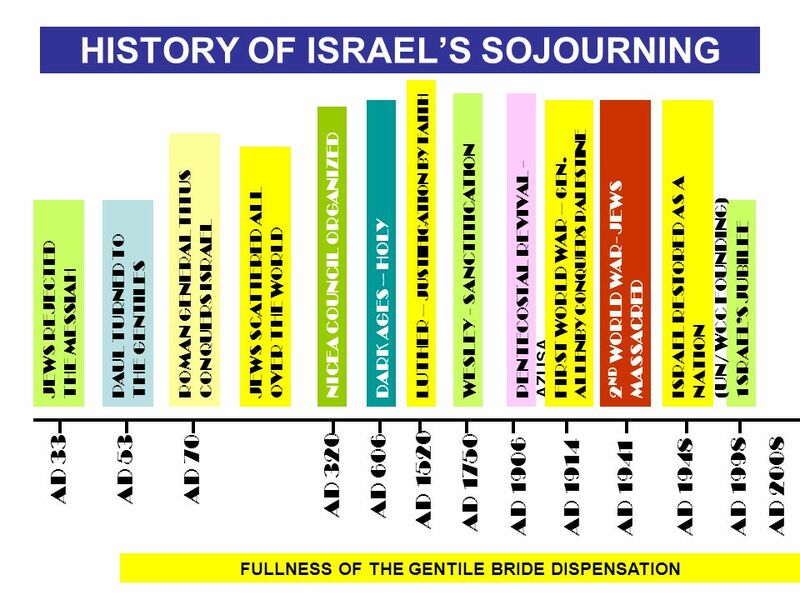 And so all Israel shall be saved: as it is written, There shall come out of Sion the Deliverer, and shall turn away ungodliness from Jacob. 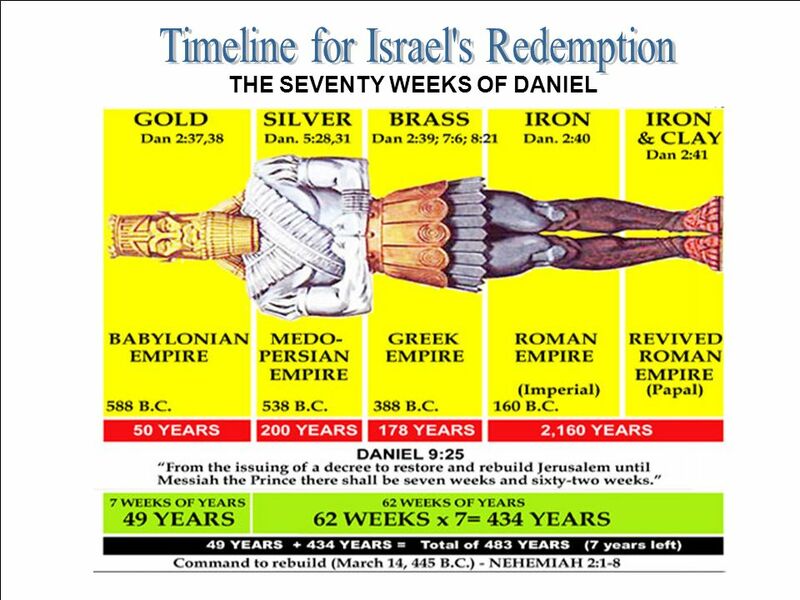 KINGDOMS THAT WILL RULE THE WORLD DANIEL 2:32-35 32 This image's head [was] of fine gold, his breast and his arms of silver, his belly and his thighs of brass, 33 His legs of iron, his feet part of iron and part of clay. 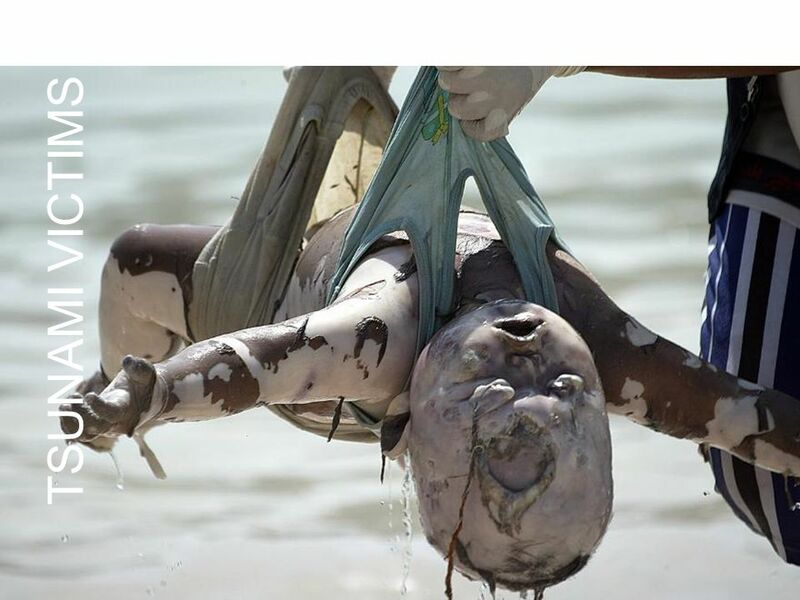 34 Thou sawest till that a stone was cut out without hands, which smote the image upon his feet [that were] of iron and clay, and brake them to pieces. 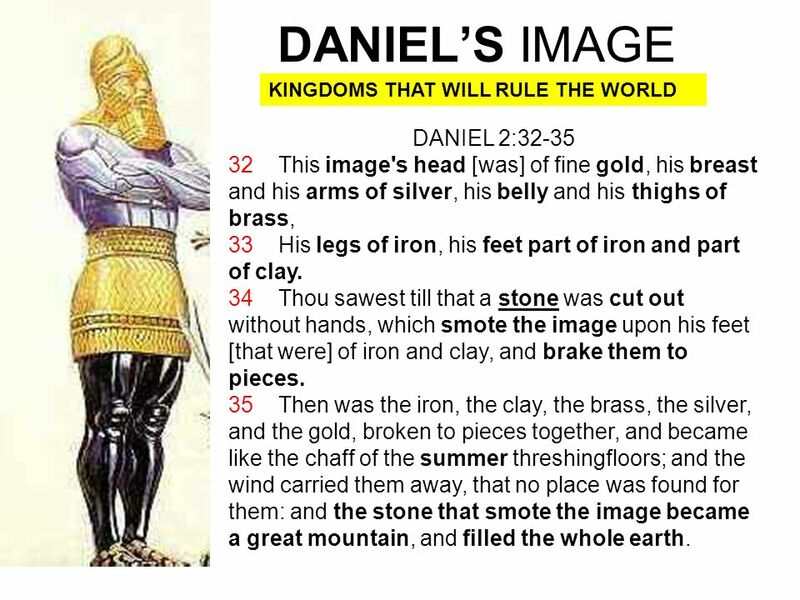 35 Then was the iron, the clay, the brass, the silver, and the gold, broken to pieces together, and became like the chaff of the summer threshingfloors; and the wind carried them away, that no place was found for them: and the stone that smote the image became a great mountain, and filled the whole earth. 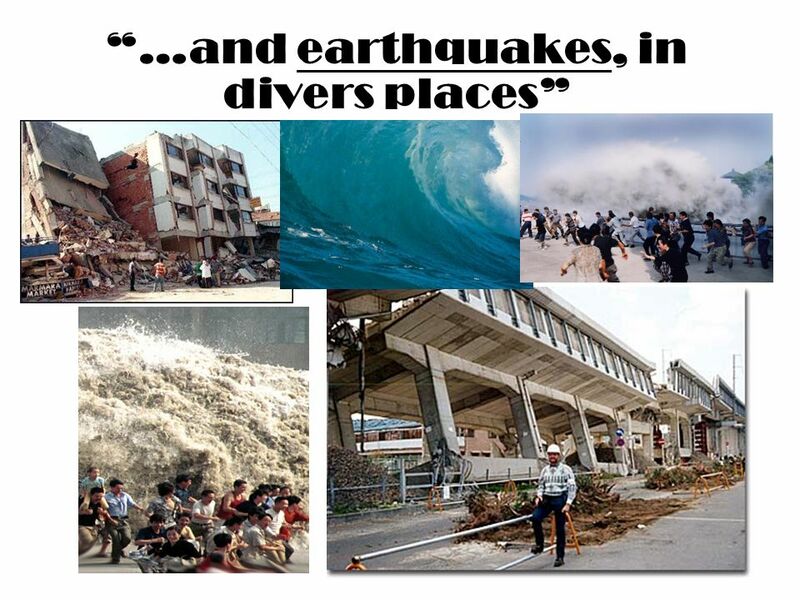 3 And four great beasts came up from the sea, diverse one from another. 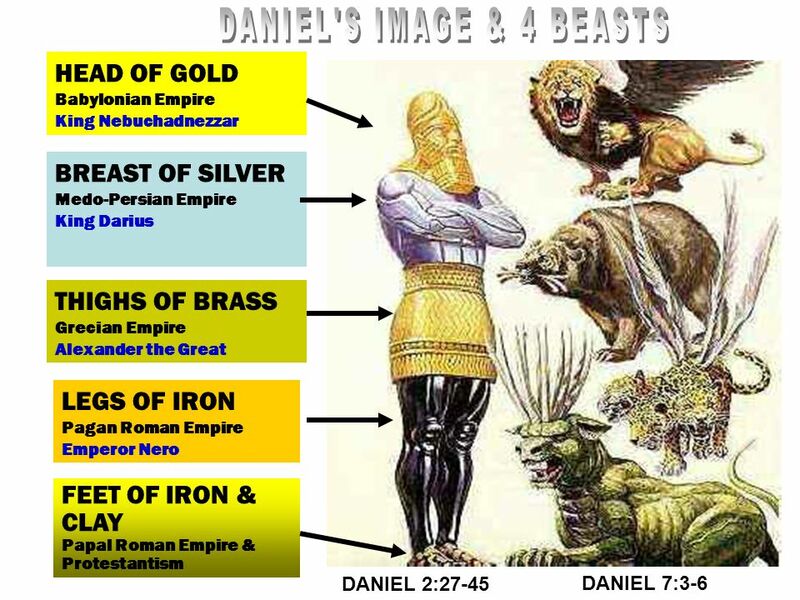 4 The first [was] like a lion, and had eagle's wings. 5 And behold another beast, a second, like to a bear, and it raised up itself on one side, and [it had] three ribs in the mouth of it between the teeth of it After this I beheld, and lo another, like a leopard, which had upon the back of it four wings of a fowl; the beast had also four heads; and dominion was given to it. 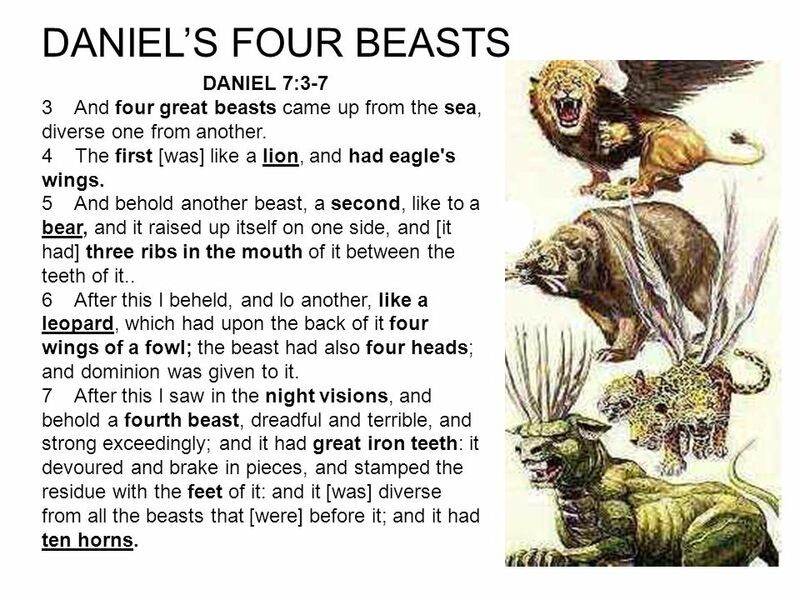 7 After this I saw in the night visions, and behold a fourth beast, dreadful and terrible, and strong exceedingly; and it had great iron teeth: it devoured and brake in pieces, and stamped the residue with the feet of it: and it [was] diverse from all the beasts that [were] before it; and it had ten horns. 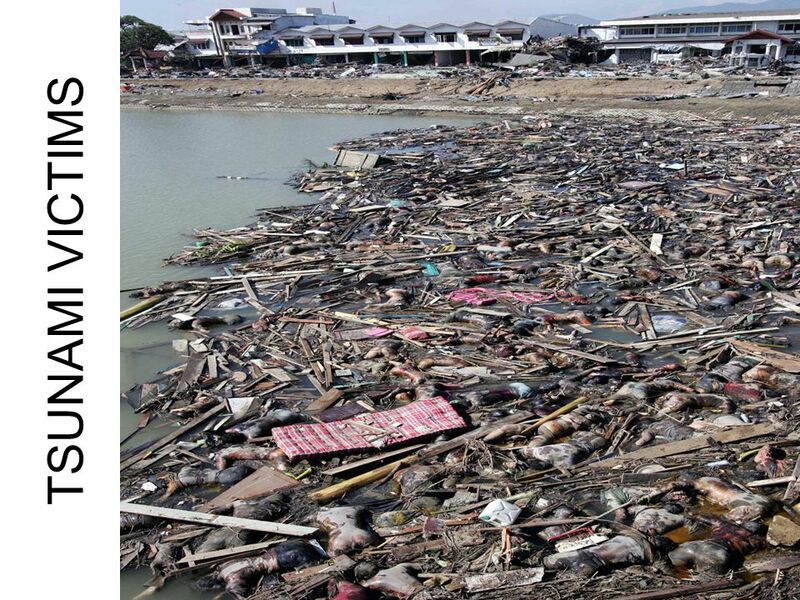 33 What’s HINDERING the END OF THE WORLD? 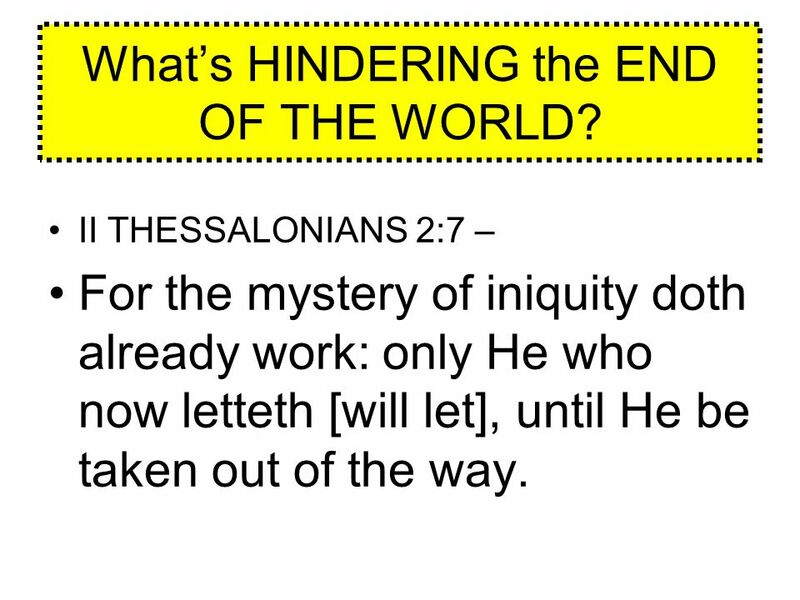 II THESSALONIANS 2:7 – For the mystery of iniquity doth already work: only He who now letteth [will let], until He be taken out of the way. 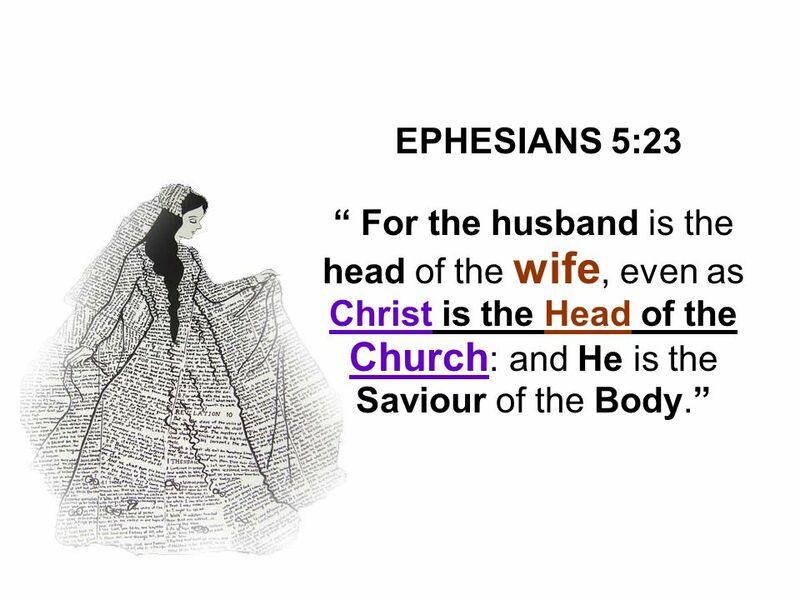 38 30 For we are members of His body, of his flesh, and of his bones. 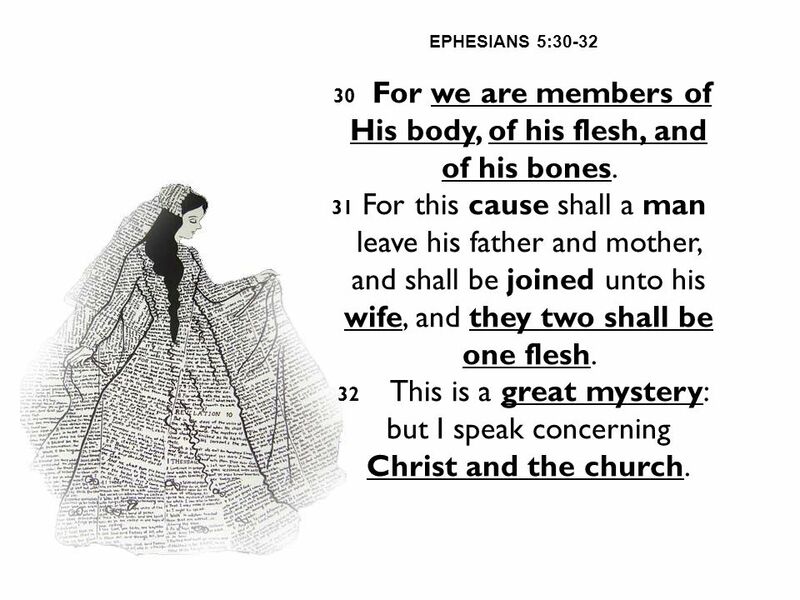 EPHESIANS 5:30-32 30 For we are members of His body, of his flesh, and of his bones. 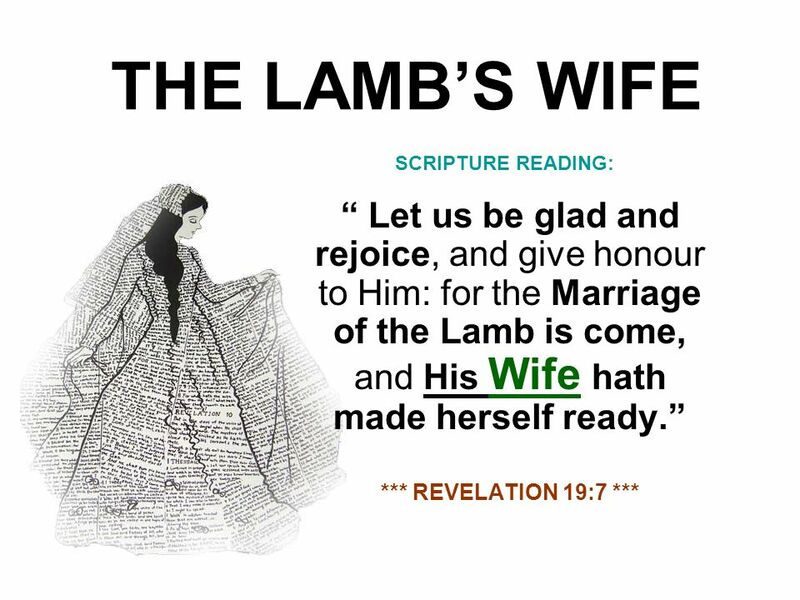 31 For this cause shall a man leave his father and mother, and shall be joined unto his wife, and they two shall be one flesh. 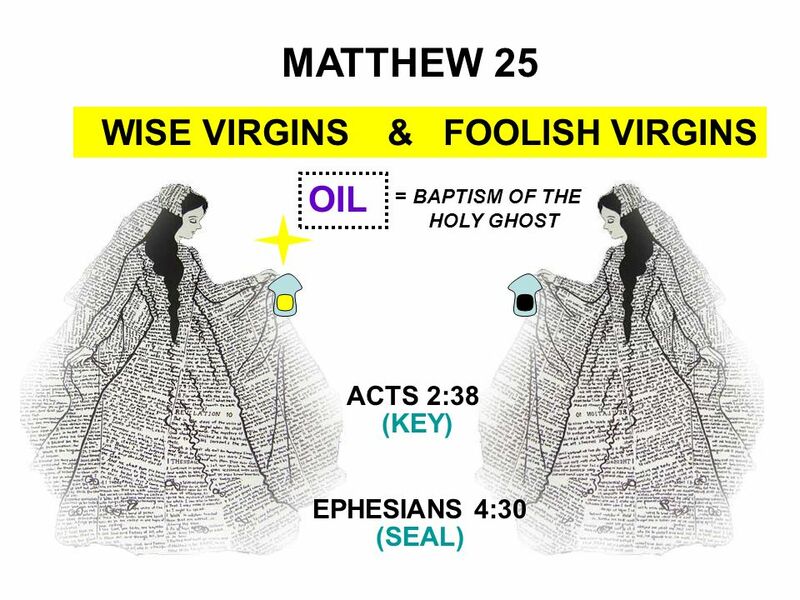 32 This is a great mystery: but I speak concerning Christ and the church. ROMANS 8:28 28 And we know that all things work together for good to them that love God, to them who are the called according to [his] purpose. 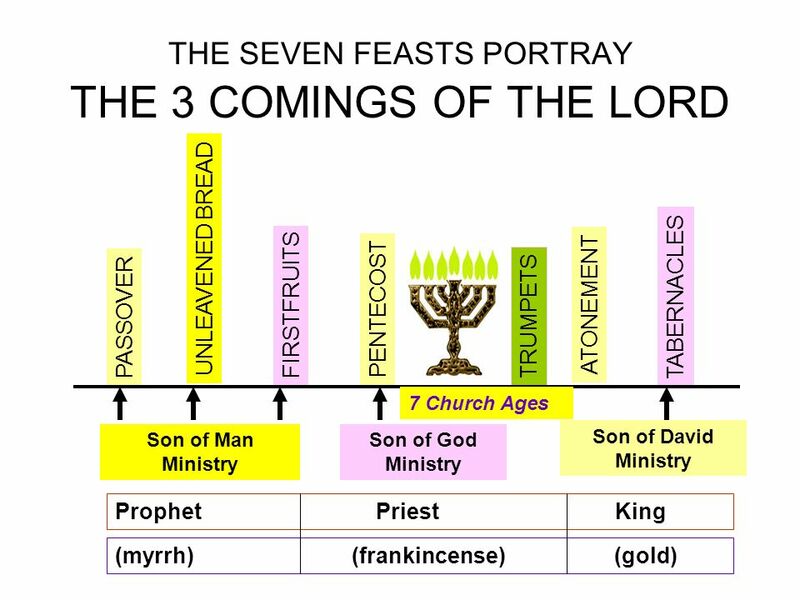 29 For whom he did foreknow, he also did predestinate [to be] conformed to the image of his Son, that He might be the firstborn among many brethren. 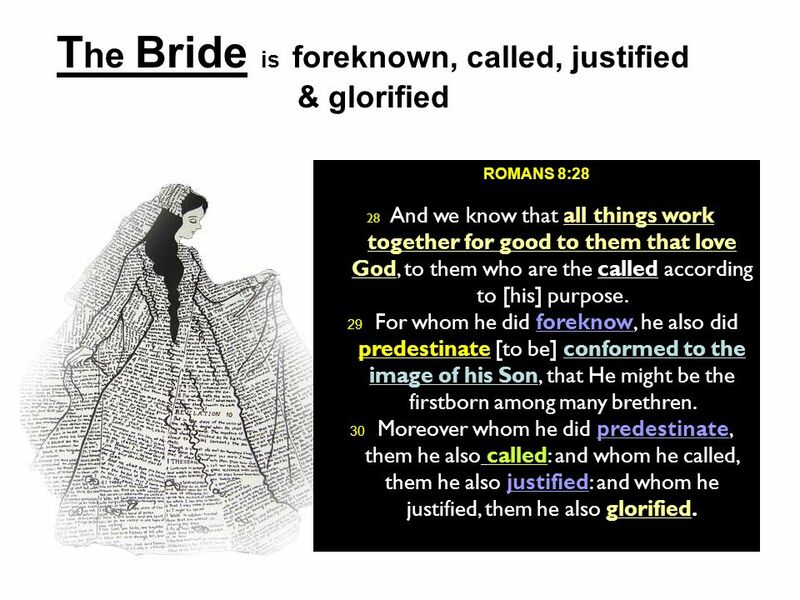 30 Moreover whom he did predestinate, them he also called: and whom he called, them he also justified: and whom he justified, them he also glorified. 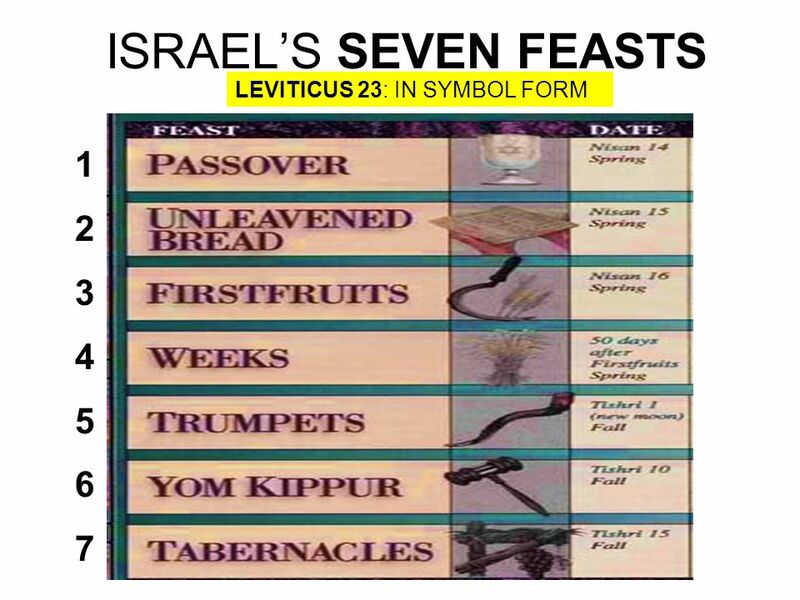 42 13 As it is written, Jacob have I loved, but Esau have I hated. 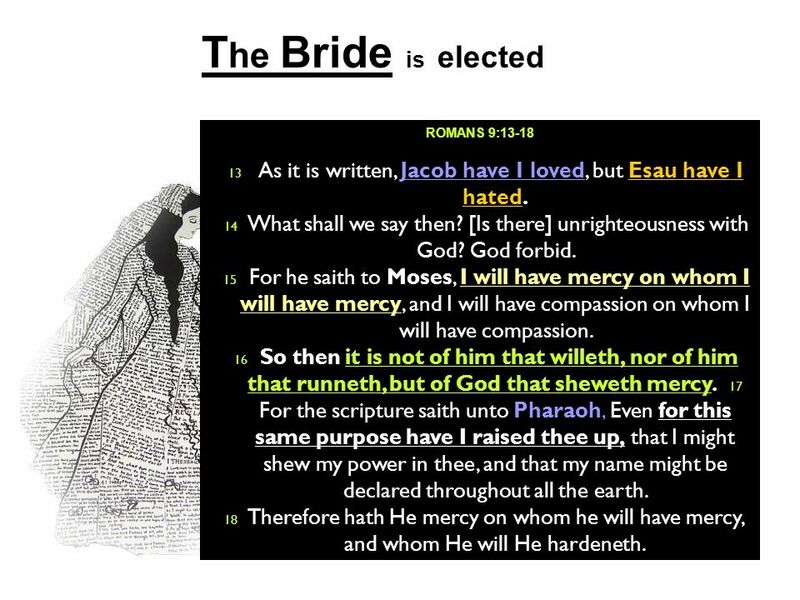 The Bride is elected ROMANS 9:13-18 13 As it is written, Jacob have I loved, but Esau have I hated. 14 What shall we say then? 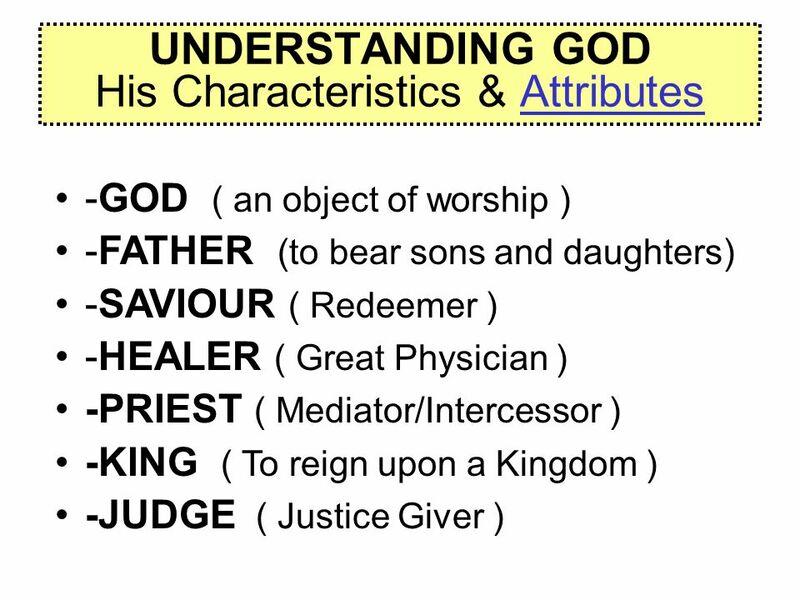 [Is there] unrighteousness with God? God forbid. 15 For he saith to Moses, I will have mercy on whom I will have mercy, and I will have compassion on whom I will have compassion. 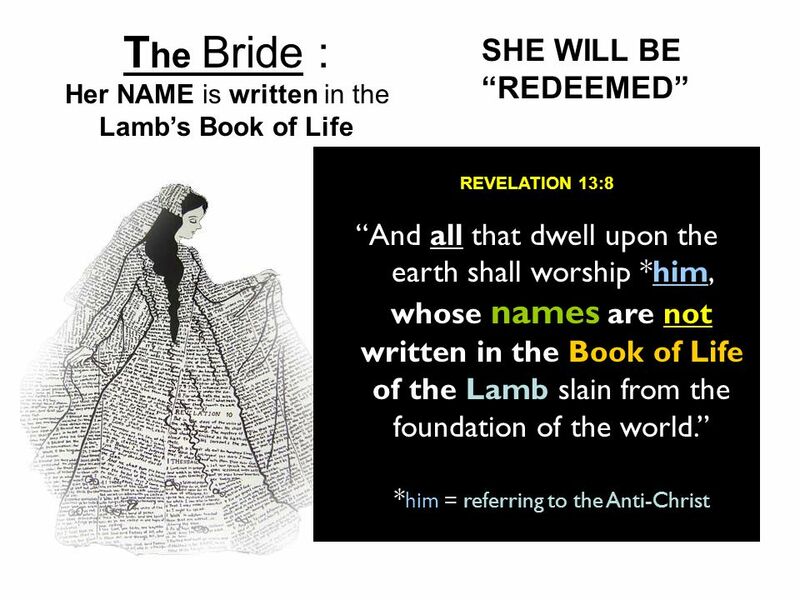 16 So then it is not of him that willeth, nor of him that runneth, but of God that sheweth mercy For the scripture saith unto Pharaoh, Even for this same purpose have I raised thee up, that I might shew my power in thee, and that my name might be declared throughout all the earth. 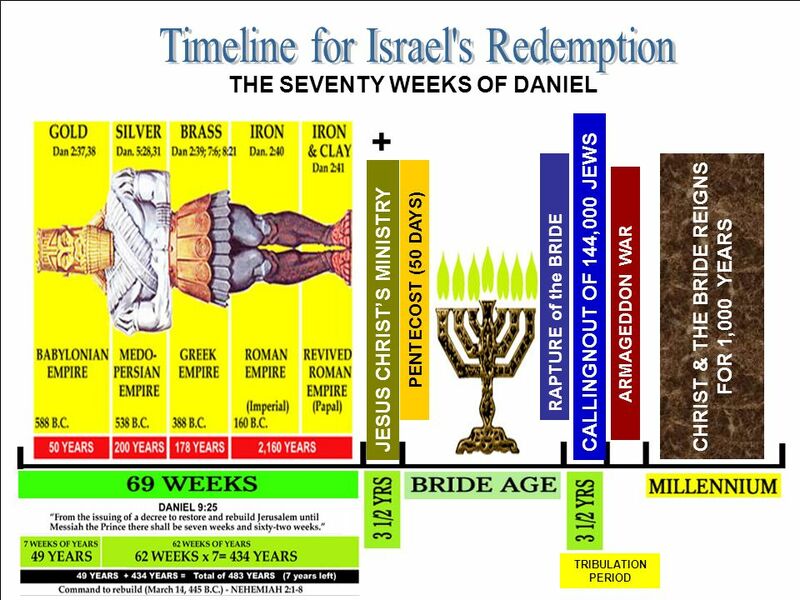 18 Therefore hath He mercy on whom he will have mercy, and whom He will He hardeneth. 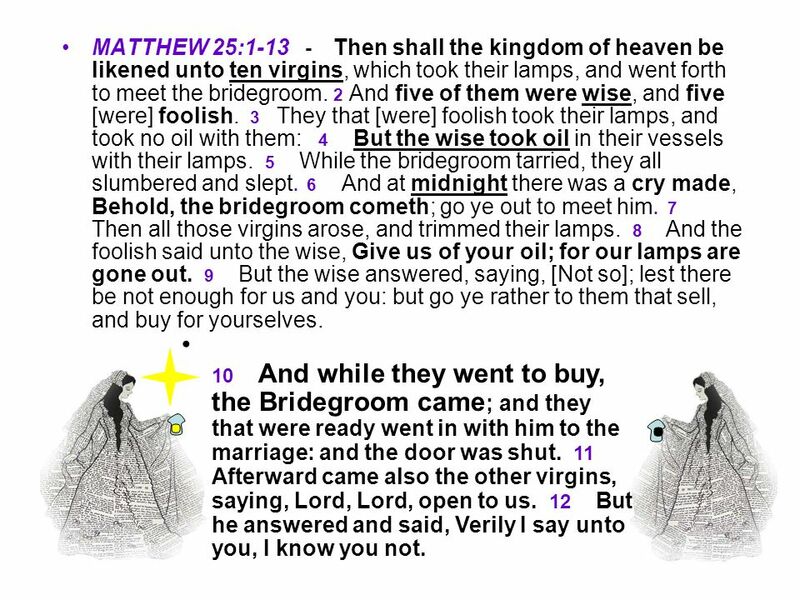 45 MATTHEW 25: Then shall the kingdom of heaven be likened unto ten virgins, which took their lamps, and went forth to meet the bridegroom. 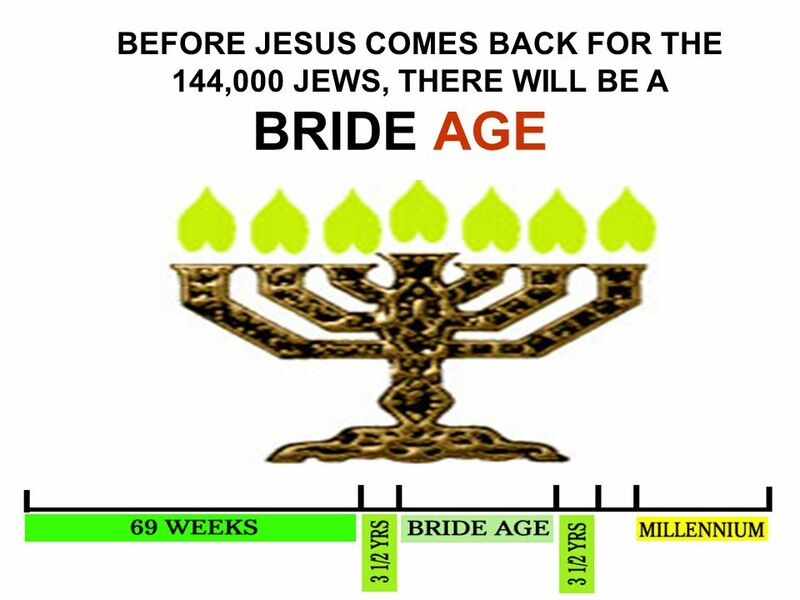 2 And five of them were wise, and five [were] foolish They that [were] foolish took their lamps, and took no oil with them: But the wise took oil in their vessels with their lamps While the bridegroom tarried, they all slumbered and slept And at midnight there was a cry made, Behold, the bridegroom cometh; go ye out to meet him Then all those virgins arose, and trimmed their lamps And the foolish said unto the wise, Give us of your oil; for our lamps are gone out But the wise answered, saying, [Not so]; lest there be not enough for us and you: but go ye rather to them that sell, and buy for yourselves. 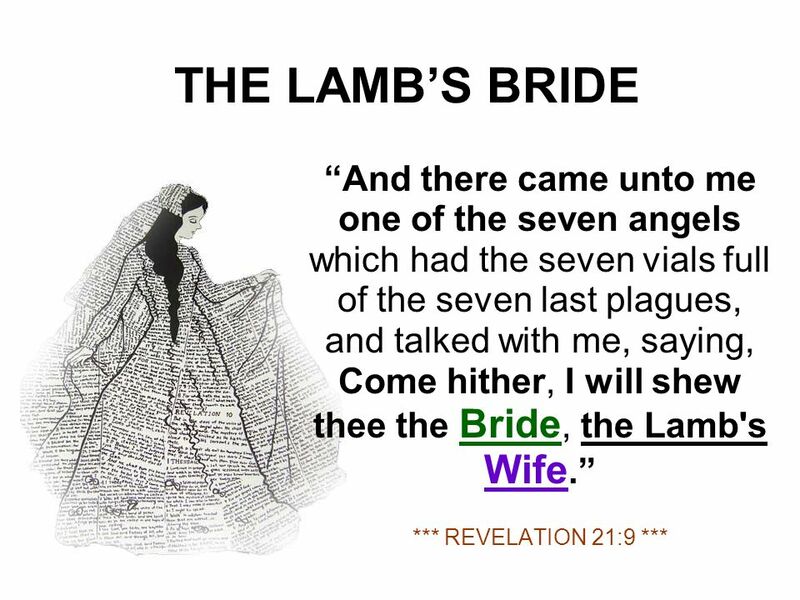 10 And while they went to buy, the Bridegroom came; and they that were ready went in with him to the marriage: and the door was shut Afterward came also the other virgins, saying, Lord, Lord, open to us But he answered and said, Verily I say unto you, I know you not. 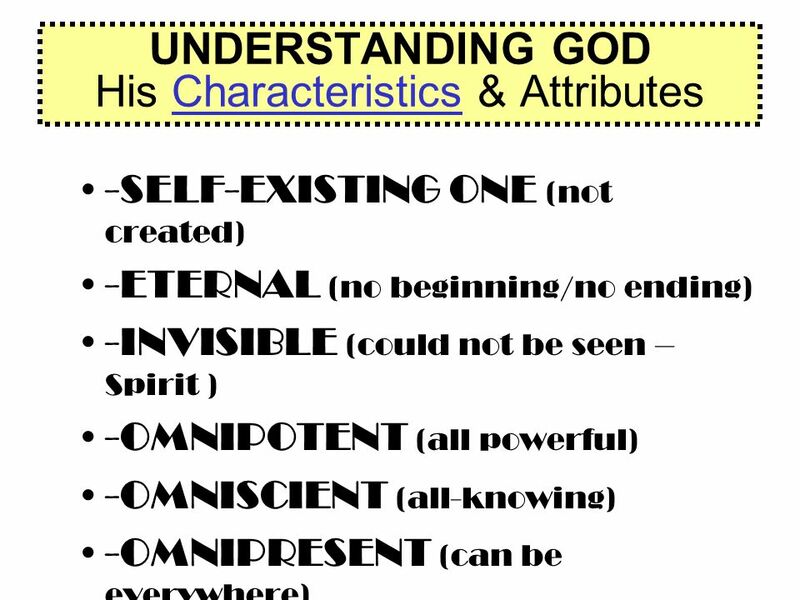 Download ppt "**Beholding God’’’*’s Drama Unfold Before our Eyes**"
Where is the Christmas story in the fourth gospel? 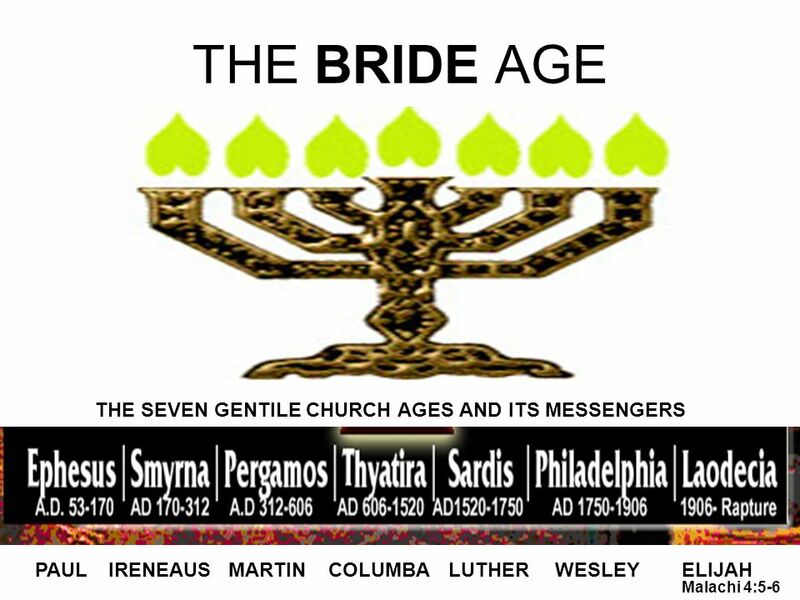 Perhaps Today If any man love not the Lord Jesus Christ, let him be Anathema Maranatha. 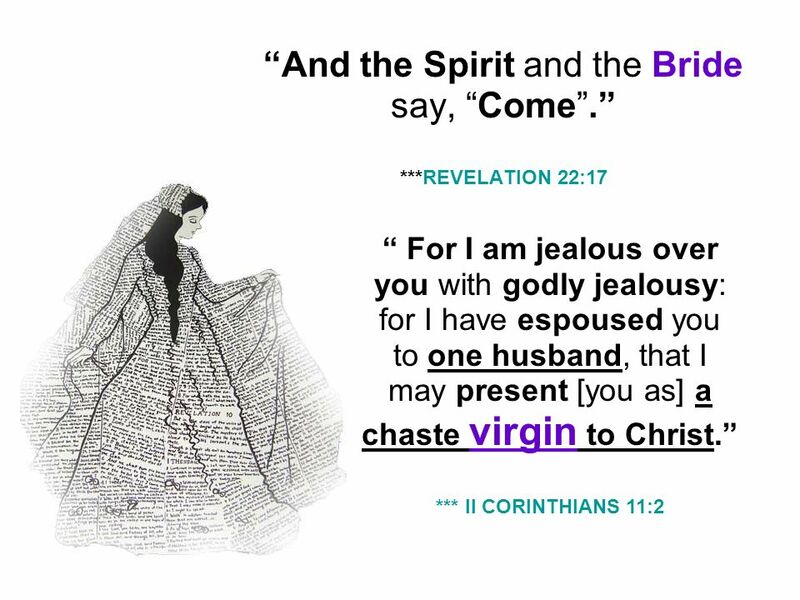 I Corinthians 16:22 January 4, 2009 Rev. David B. Hanson. The Parable of the 10 Virgins Looking at the Details. 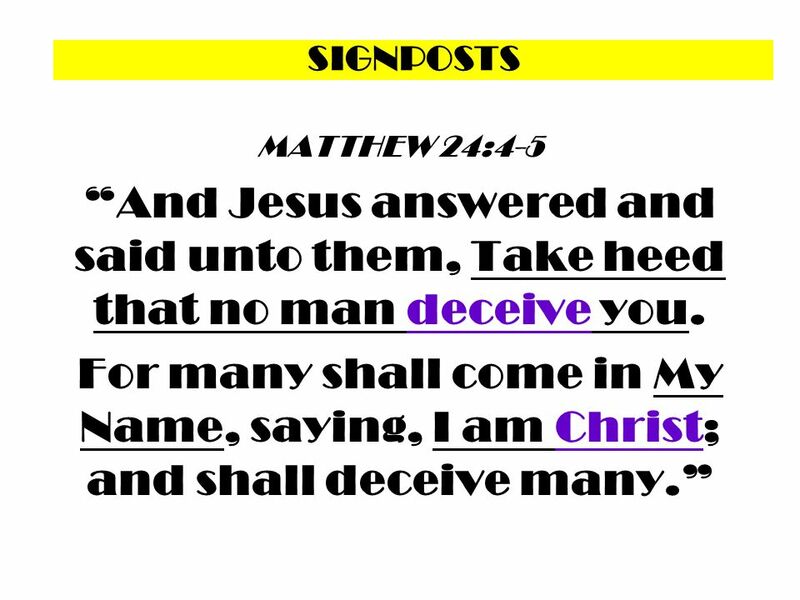 Matthew 12: But I say to you that for every idle word men may speak, they will give account of it in the day of judgment. For by your words you.